The explosion of small-batch craft-centered makers of interesting alcoholic quaffs is by no means over. A solid handful of new breweries have opened in Louisville and Southern Indiana in the last two years, and two more entries are on the horizon. 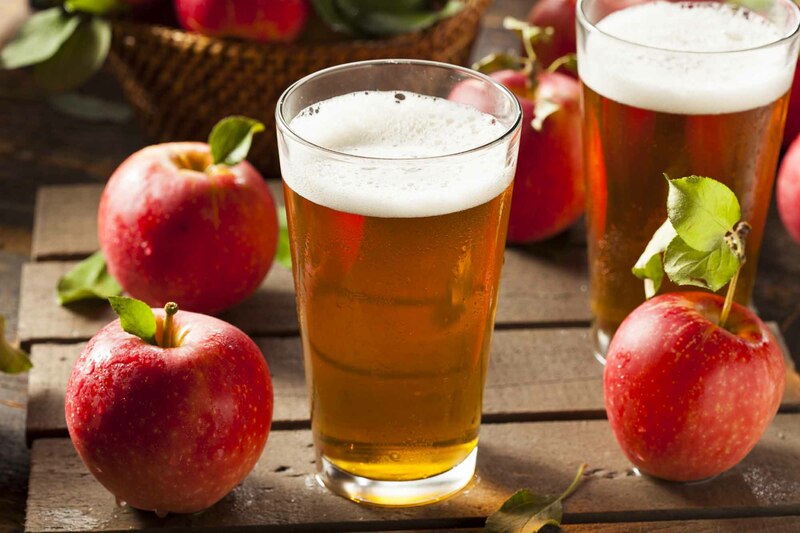 Old Louisville Brewery will be turning out its product, from a facility on W. Magnolia Ave., and in New Albany, CIDEways Cidery will be crafting its cider at 432 Pearl St. According to a C-J story, brothers Wade and Ken Mattingly have renovated a former neighborhood grocery store at 625 W. Magnolia Ave. and have installed a 5-barrel brewing system. The Mattingly’s hope to have four beer choices – a rye IPA, a pale ale, a blonde and a stout or porter – when they open by late summer or early fall, and then fill the remaining 8 taps as their production increases. CIDEways Cidery is a new idea from Matt McMahan, who operates Big Four Burgers + Beer. CIDEways Cidery plans a late summer opening, and will be a restaurant and bar, as well as a cider brewery, which will come later in the year. According to an Insider Louisville story, CIDEways initially will offer a wide variety of beers and wines as well as specialty hard cider. Next articleHot off the presses: The new issue of Food & Dining Magazine has hit the stands!